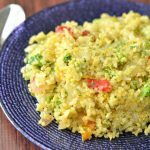 Broccoli has always been our go-to vegetable in our house. We have always told our daughter we are like dinosaurs eating a tree when we eat our broccoli. Makes for a fun meal, try it! Kids are heading back to school soon, and they’ll be hungry when they arrive home. 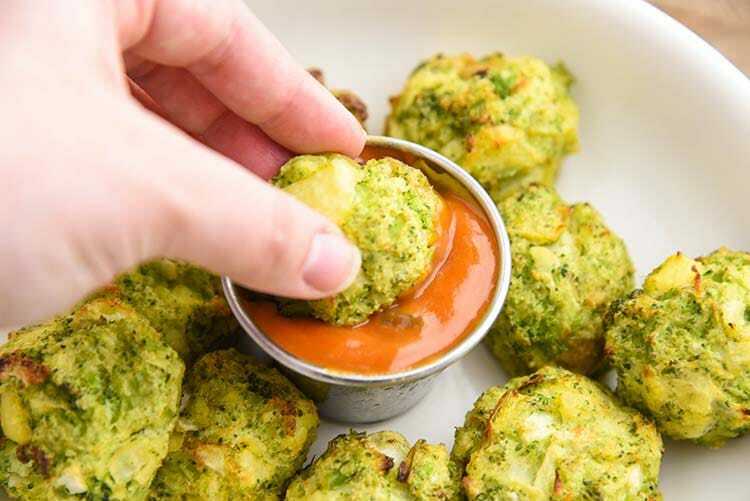 What better snack than broccoli tater tots. I combined my wife’s potato latke recipe with some veggies and removed all gluten. These tots have no flour and no gluten. 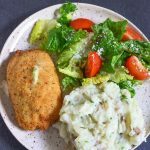 Since both, my wife and I work full time we like recipes that are quick and easy to make. I parboiled the potatoes and broccoli and then was able to use it later in the day to make these right before we went to sit down for dinner. 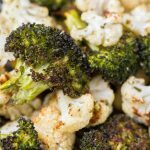 Healthy Oven Baked Broccoli Tater Tots for the win! When I made the first batch of broccoli tater tots during recipe testing I completely mashed the potatoes, but I felt like it was too smooth. 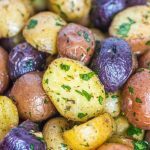 I craved more texture, so that is why we suggest cooking the potatoes just until fork tender, not soft enough for mashed potatoes, but not too hard that you can’t bite into it. 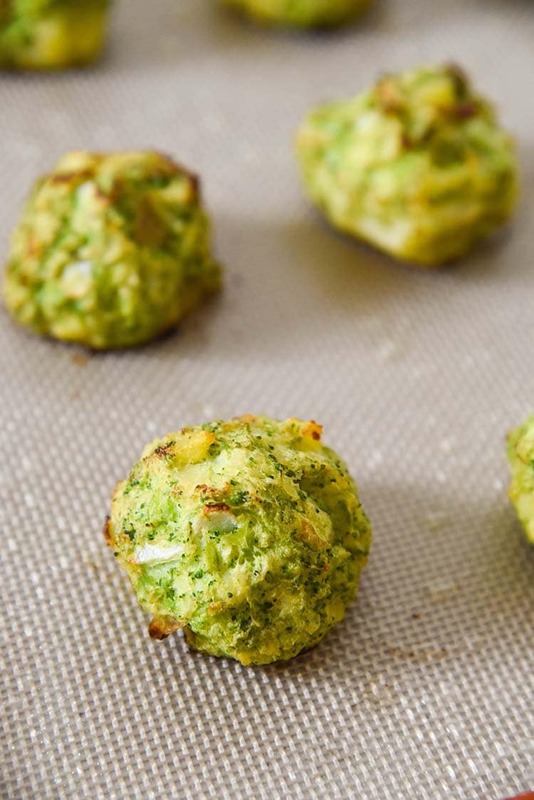 Remember you’ll be baking these broccoli tater tots in the oven where they will cook even more. 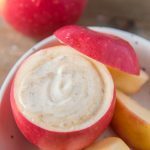 Kids love dip and instead of just putting down some honey mustard or ketchup we make our own tator tot dipping sauce. 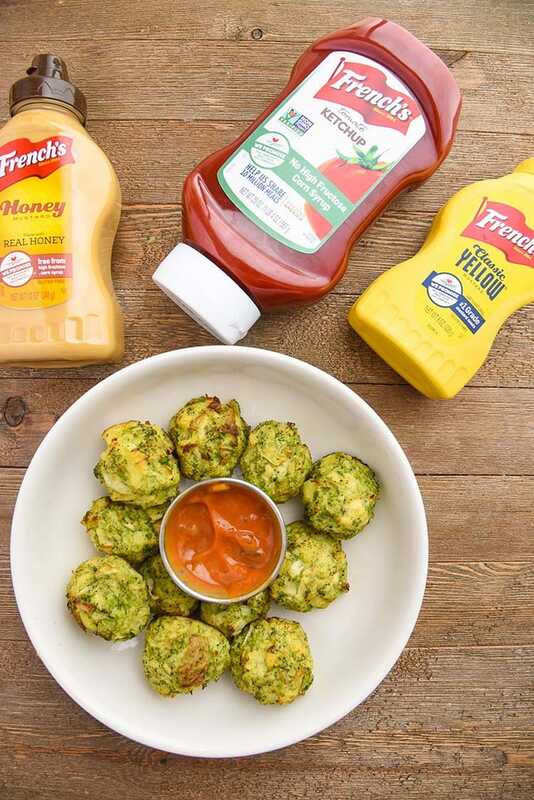 You can mix your favorite mustard French’s Classic Yellow Mustard or French’s Honey Mustard, French’s Tomato Ketchup, and a little bit of relish. 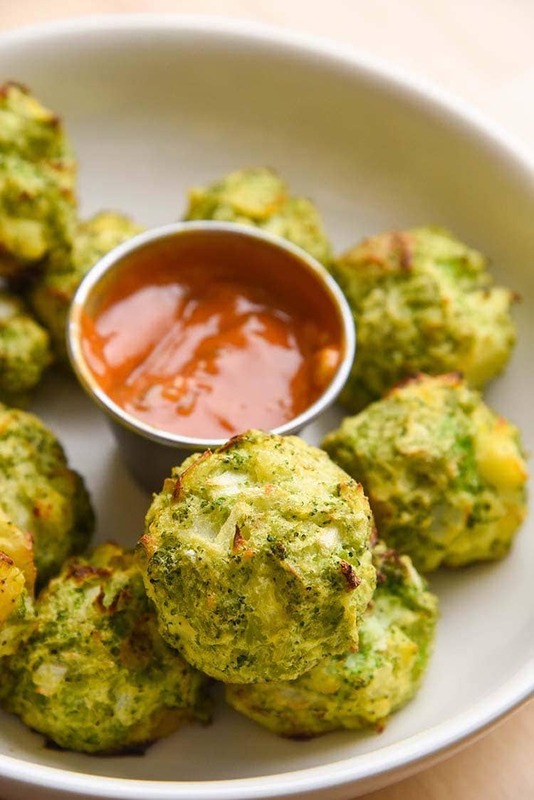 If you liked this recipe you’ll love our Cheddar Broccoli Tots! French’s Classic Yellow mustard is 100% natural. It’s made from stone ground, #1 Grade Mustard Seeds. French’s Tomato Ketchup has the great flavor of U.S. farm-grown tomatoes free from high fructose corn syrup, preservatives, artificial flavors & colors. Plus, both are gluten free! 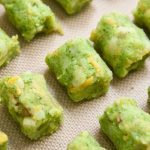 PIN our Broccoli Tater Tots Recipe to save for later! 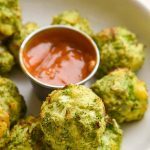 This Broccoli Tater Tots Recipe is great for picky eaters and makes a perfect after school snack. Make these for the kids and pair with our dipping sauce! 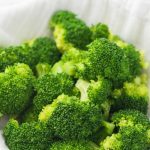 Steam or boil broccoli and potatoes. 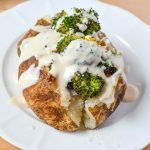 Cook broccoli and potatoes until tender, but not mushy. Once they are done mash the potatoes with a potato masher. 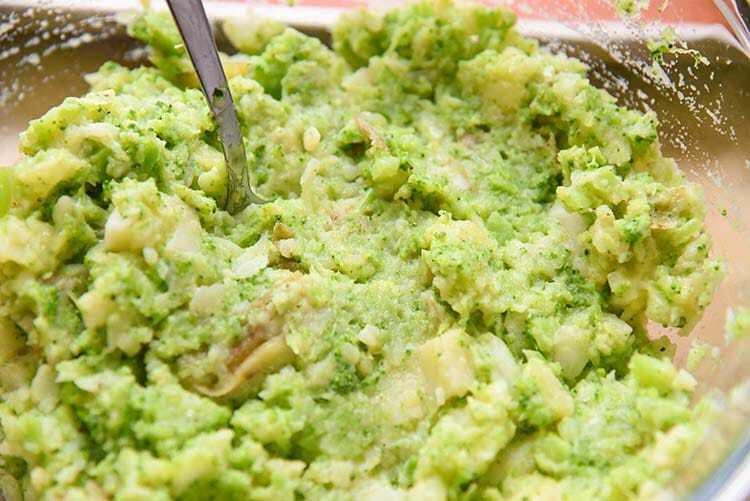 Chop the broccoli and onion in a blender or food processor, you can also chop finely if you'd prefer. Mix together the veggies, egg, salt, pepper, and garlic. Form the mixture into balls and place on a baking sheet. Lightly spray the tots with olive oil and bake for 15-20 minutes. 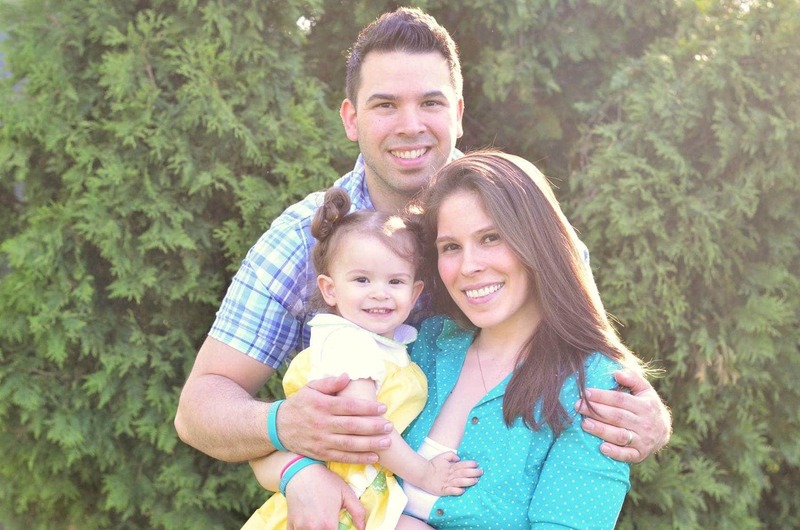 I enjoy spending time with my wife and daughter, especially in the kitchen. We make it a family event to go to the market, spending most of our time and money on the produce department. Everyone should know all about their produce and that is my goal.